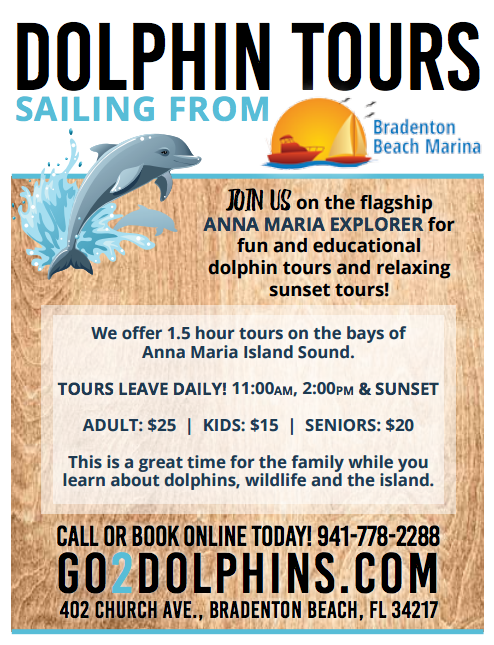 Sunset Cruises and Dolphin Tours are now sailing from the Bradenton Beach Marina of our flagship vessel the Anna Maria Explorer. 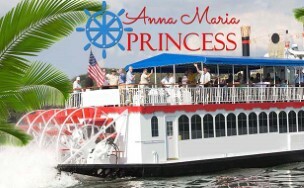 Cruise in pursuit of dolphins, manatee and other wildlife. This cruise is the best to see the most wildlife! Learn about our Atlantic Bottlenose dolphins and diverse ecosystem. The Bradenton Beach Marina offers guided Dolphin Eco Tours and Sunset Cruises. If you are looking for an up close and personal view of what the beautiful waterways of Anna Maria Island Sound have to offer then look no further. Atlantic Bottlenose Dolphin, Manatee, Sea Turtles, Eagles, Roseate Spoonbills, Osprey and other tropical wildlife all make this area their home. Come prepared for an wonderful experience. Our tours are customized for your group. So come aboard and let the adventure begin, don’t forget your camera . Great value, encounter lots of wildlife, and great for all ages. This cruise is relaxing, insightful, and FUN! 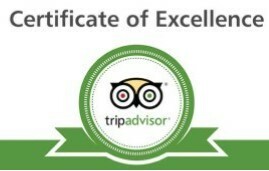 Book online at Go2Dolphins.com or call 941-778-2288. Welcome Aboard!